The year 2018 was another exciting time for the roofing industry and roofing contractors in North America. 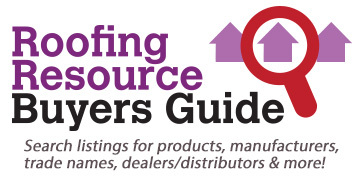 The 2019 list of the Top 100 contractors will be published in the August 2019 issue of Roofing Contractor and available online at roofingcontractor.com. The rankings are based solely on self-reported annual revenue. Nominate your company by filling out the online form, and tell us a few highlights of the past year at this site by June 3, 2019. 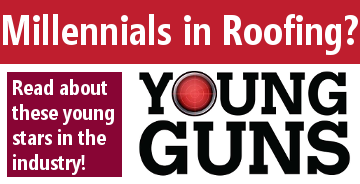 Click here to read last year's Top Roofing Contractors article. And check out these tips to make our list! 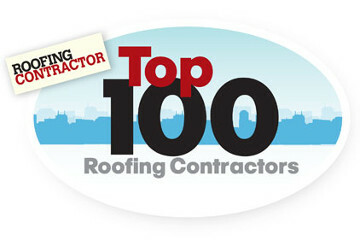 Be sure to check back in the fall for our Top 100 Roofing Contractors List!